Candles are so common that people forget how dangerous they can be. Every time a candle is lit, you are setting light to an open flame. Following these simple candle safety tips and suggestions to reduce the risk of that open flame. Carefully light candles. Keep any loose clothing and your hair away from the flame. 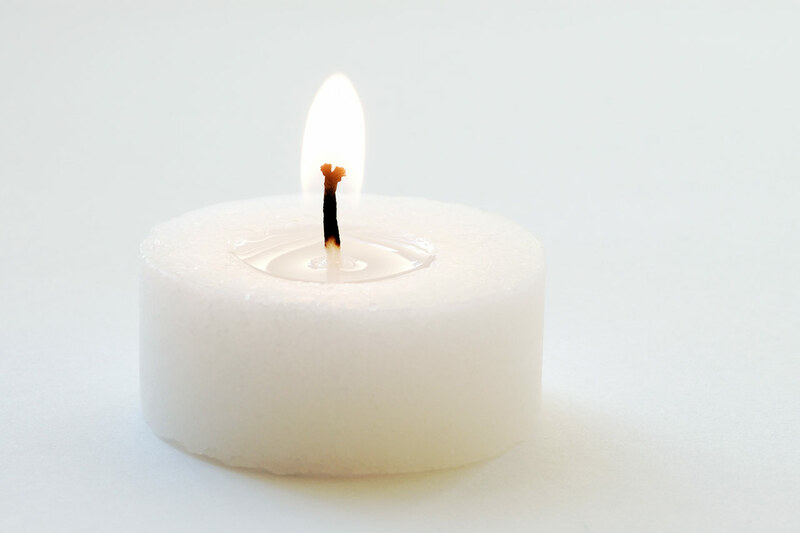 Keep candles at least 12 inches away from anything flammable. Keep candles away from all furniture, bedding, carpets, drapes, books and magazines, etc. Never leave candles unattended. Extinguish all candles when leaving a room, or before going to sleep. Make sure the ember is no longer glowing. Avoid the use of candles in the bedroom and other areas where people may fall asleep and never use a candle as a night light. Candlewicks should be trimmed to ¼ inch before each burning and should be burned for a only few of hours at a time. Longer wicks may cause dripping and burning. Stop using a candle when less than 2 inches of wax remain in the container. For proper candle use, be sure to follow and read the manufacturer’s instructions. Never use candles during a power outage. Flashlights and other battery powered lights are a much safer light source. In case of an emergency, have all lights powered and charged ready to use. Consider using flame-less candles in your home. Flameless candles look real , but do not pose a fire risk. 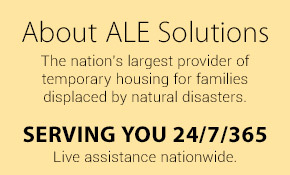 This is a much safer option for children, pets and homeowners. Stay tuned for more home safety tips and facts here on Discover!